Mike and Joan Lemmers purchased their cabin on lot 49 in 1971. At that time their youngest child was six and their oldest had left the nest. They enjoyed both summer and winter seasons at their cabin when the children were growing up. In the winter they ice skated, and snowmobiled. In the summer everyone water skied, including participating in the Ski Shows. 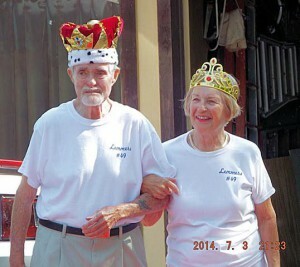 Mike and Joan started living full time at their cabin in 1995. 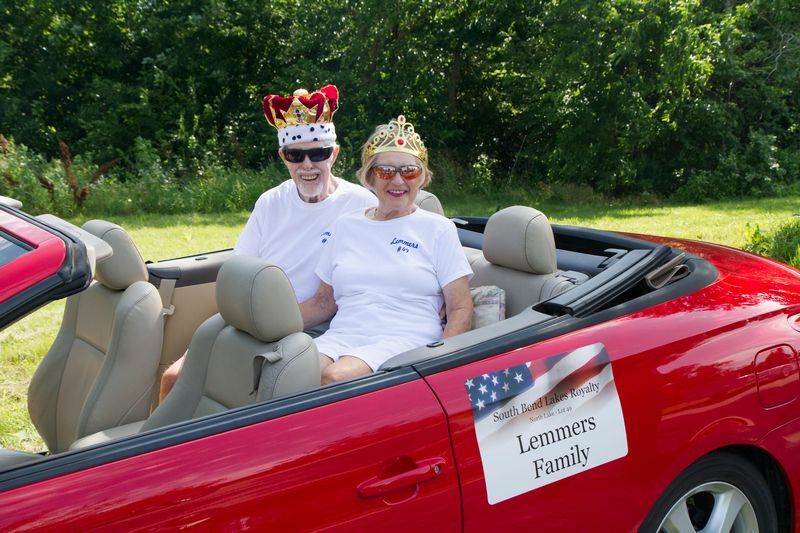 Every July 4th, the Lemmers have have a family reunion which brings everyone for a fun time.